Education and the State first appeared in 1965 and was immediately hailed as one of the century’s most important works on education. In the thirty years that followed, the questions this book raised concerning state-run education have grown immeasurably in urgency and intensity. 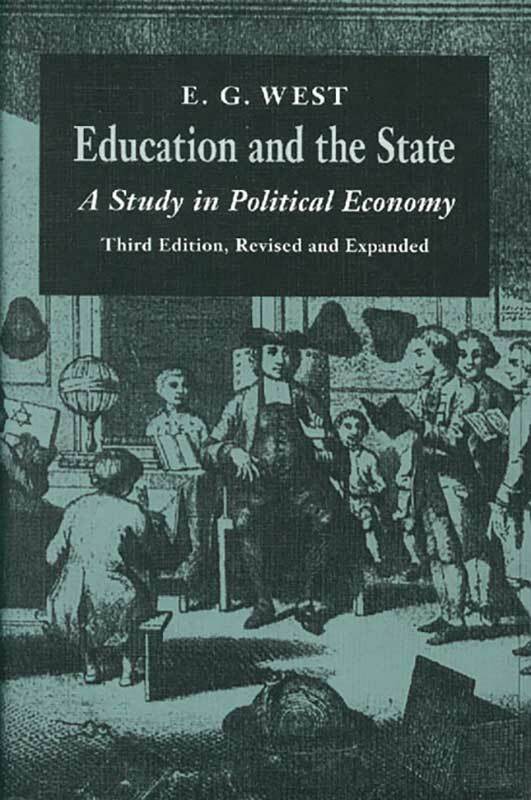 Education and the State re-examines the role of government in education and challenges the fundamental statist assumption that the state is best able to provide an education for the general population. West explores the views on education of the nineteenth-century British reformers and classical economists who argued the necessity of state education. He demonstrates that by the Foster Act of 1870 the state system of education was superimposed upon successful private efforts, thereby suppressing an emerging and increasingly robust structure of private, voluntary, and competitive education funded by families, churches, and philanthropies. This new and expanded edition of Education and the State addresses the American situation in education, applying the lessons learned from the study of British institutions. It also broadens their application from education to the conduct of democracy as a political system. Foreword, introduction, preface, list of tables, index.